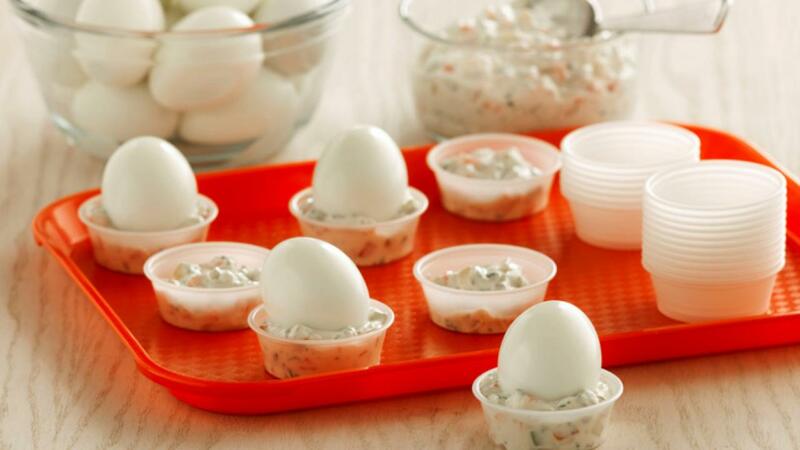 Hard boiled eggs make a delicious and nutritious snack. 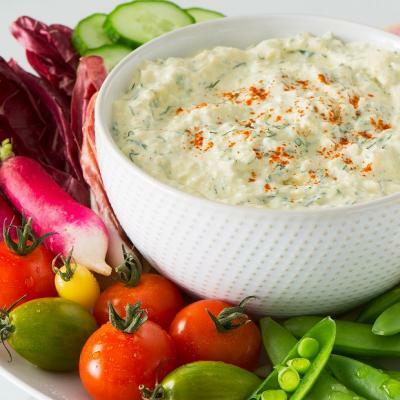 Serve them with a vegetable-laden dunking dip for added colour, crunch and nutrition. 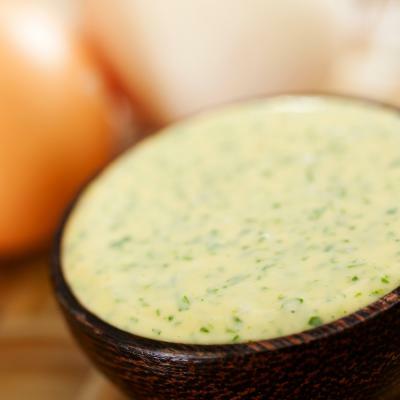 In a large bowl, stir together yogurt, mayonnaise, parsley, onion powder, basil, and mustard until combined. Stir in vegetables. Cover and refrigerate for at least an hour. When ready to serve, spoon about 2 tablespoons (30 mL) dip into small serving cups. Top with an egg. Allow at least an hour for the dip to chill so the flavours blend. Hard boiled eggs can be made ahead and stored in the refrigerator for up to a week.